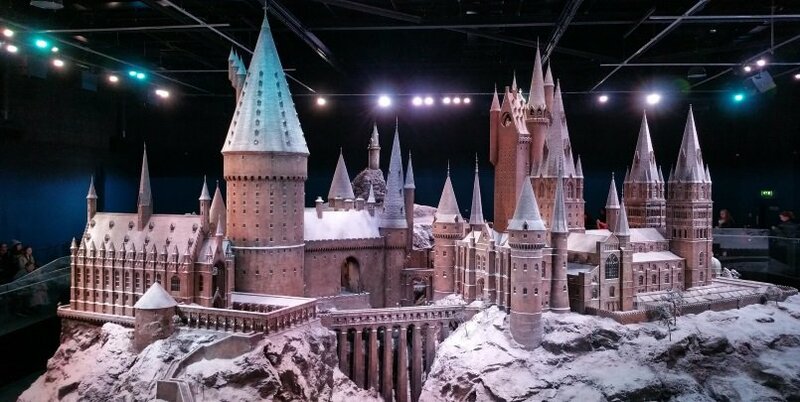 Experience the making of Harry Potter with a Warner Bros. 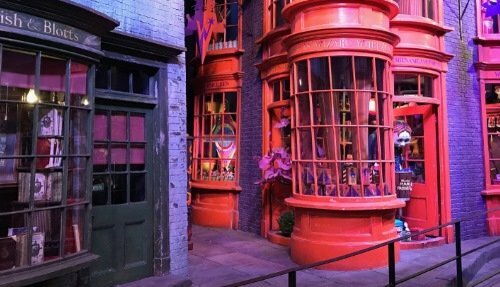 Studio Tour from London. Discover the grand sets and inspiring technology that went into the filming of the Harry Potter series. 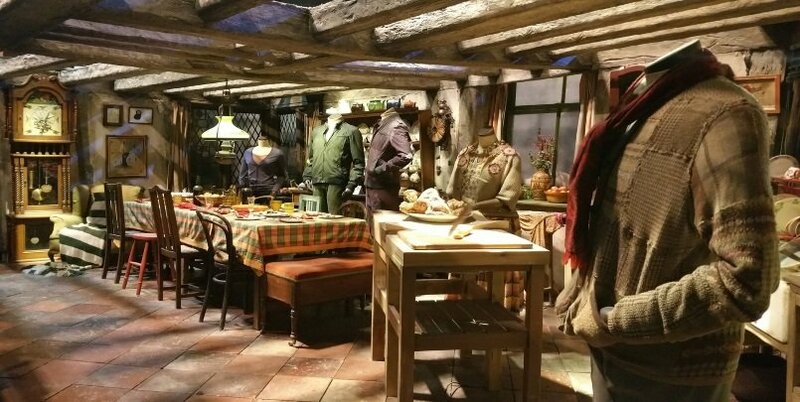 Start by exploring the Cupboard Under the Stairs where Harry lived in the Dursley household. 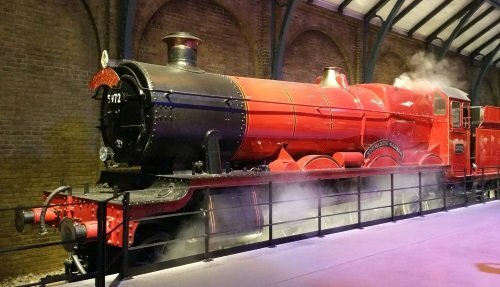 After a short welcome video, enter the Great Hall which showcases the props and costumes that were used in the films, and the set where Harry and his classmates gathered. 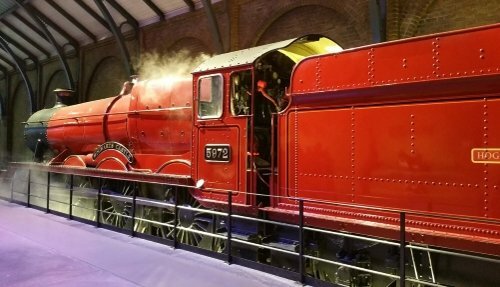 Step onto Platform 9¾, pose for a photo with the luggage cart and see the Hogwarts Express. Ride a broomstick just like the cast. See Dumbledore’s office, the Gryffindor common room and the animatronic door to the Chamber of Secrets. Learn about the making of Harry Potter, including the special effects used to bring characters like Dobby to life, discover the huge model of Hogwarts castle and the various animatronic and prosthetics used in the film series. what to do if sold out? 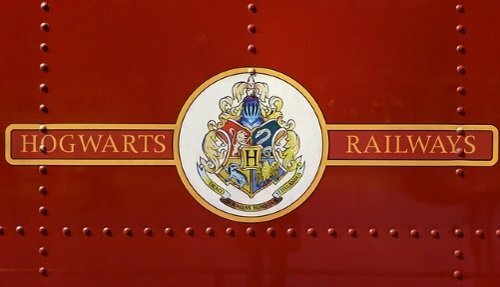 During peak season and around the UK school holiday period, tickets for Harry Potter Warner Bros. Studio Tours can get sold out very quickly. If you are unable to find a ticket for the Harry Potter Warner Bros. Studio tour then contact us using the form below and check out our article about finding sold out tickets here. We also offer a fully guided tour to the Harry Potter Warner Bros. studio from London which sometimes has availability when the regular tour is sold out. what’s new at the studios? Starting April 2019, a new permanent exhibition comes to the Warner Bros. Studio Tour. You’ll get to walk through the wizarding bank of Gringotts, the Lestrange vault and more! This, of course, gives you a chance to come face to face with some goblins, who run the bank! Highlights include incredible props like chandeliers, the Sword of Gryffindor, and fancy costumes. And sep inside Lestrange Vault for a once in a lifetime moment of Harry Potter fantasy. Platform 9 ¾ has been expanded, and now includes the original Hogwarts Express steam train that was used in the films to whisk muggles off to Hogwarts. You can go onboard and inside the trains carriage, and there’s also a place on the platform where the luggage trolly disappears into the wall – the perfect place to pose for a selfie! 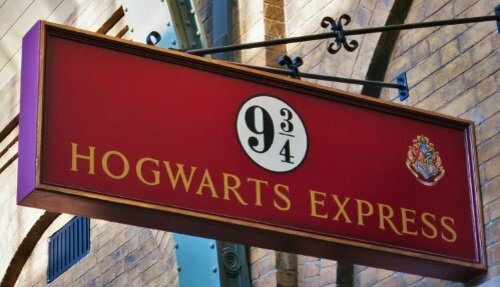 There’s even a souvenir shop that’s opened on the platform, with train-themed Harry Potter souvenirs on sale at great prices! Enter the forbidden forest, where no Hogwarts students are allowed to step foot, but where Harry Potter Studio bus ticket holders are welcome 🙂 Pass by 19 tall spooky trees, each over 12 feet in diameter, which set the scene for this forest full of strange surprises. See Buckbeak, Hippogriffs and Acromantula. Come face-to-face with Aragog, the huge and pretty scary spider! Hogwarts in the Snow returns to the studios, with festive features to put you in the Christmas spirit! 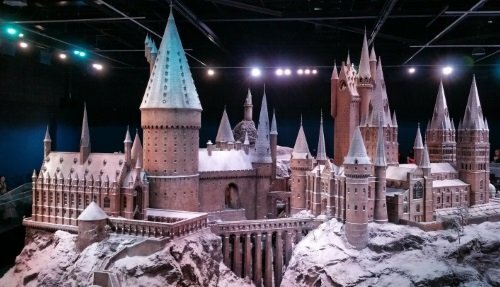 There’ll be snow on the Hogwarts Castle model, part of the Great Hall will get transformed for the Yule Ball and the Gryffindor common room will be dressed for the season. A special series of displays dedicated to Harry Potter and the Goblet of Fire that brings to life the fourth part of the film series. Highlights include seeing the original goblet made out of wood, and other versions of the Goblet of Fire. You’ll get to see the Prefects’ Bathroom on display with multicolored running water, an amazingly lifelike model of the Beauxbatons carriage complete with winged horses as well as costumes from the Triwizard Tournament. Take the Halloween season to a whole new level with a trip to Hogwarts. The Great Hall will be decorated with 100 floating pumpkins, and the tables will be littered with red apples, pumpkins and cauldrons of lollipops. There’ll be special wand combat lessons, live duels, unique demonstrations and special displays. Diagon Alley will get even spookier, with special Halloween lighting, and there will be Troll snot, buckets of dribbling drool and pools of silvery unicorn blood!! !